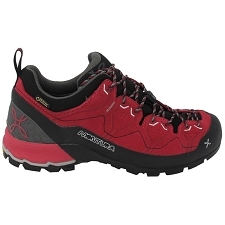 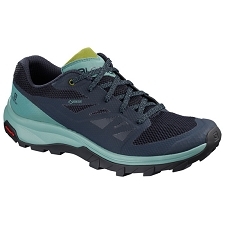 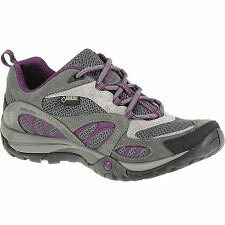 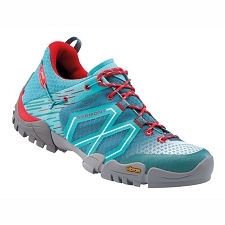 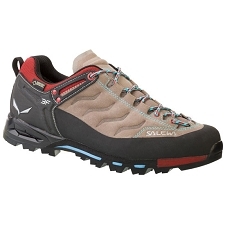 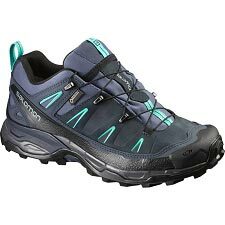 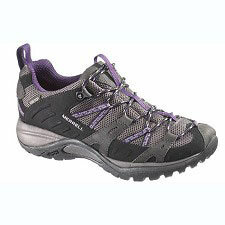 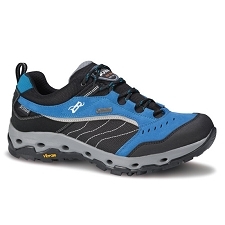 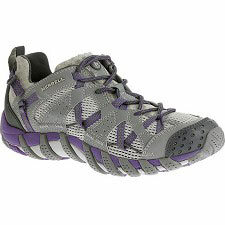 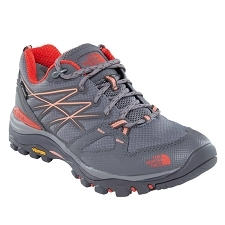 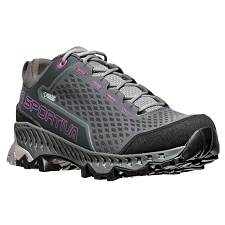 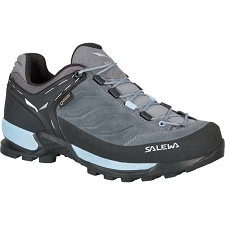 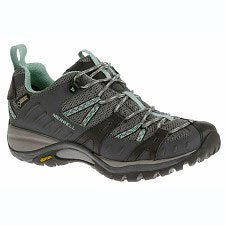 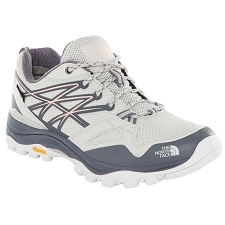 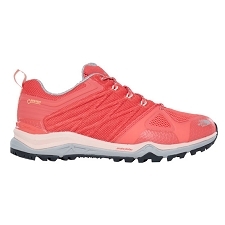 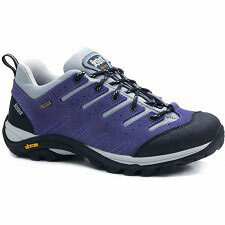 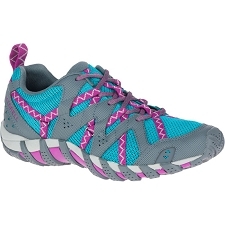 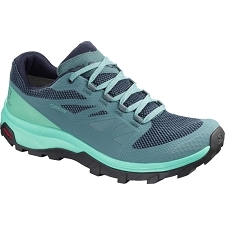 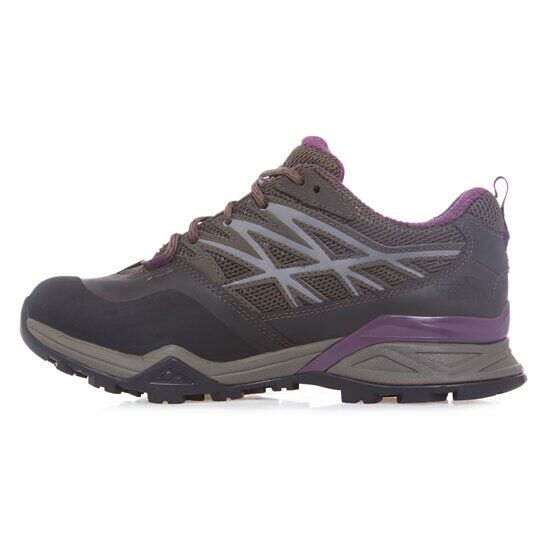 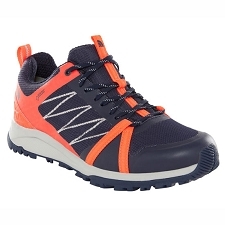 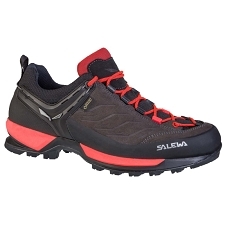 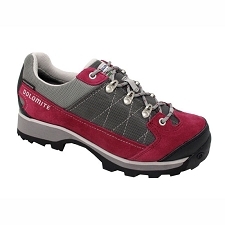 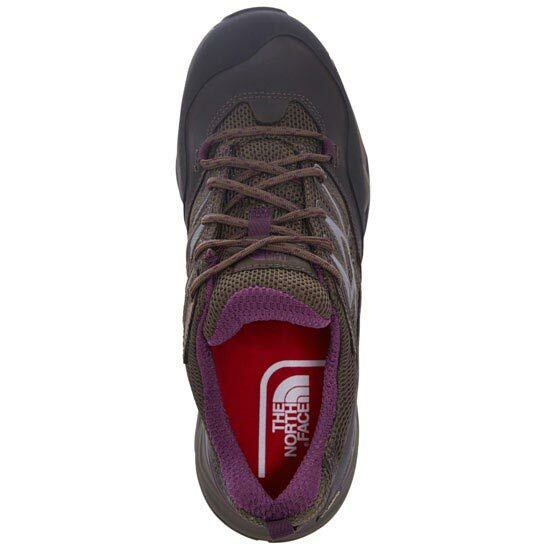 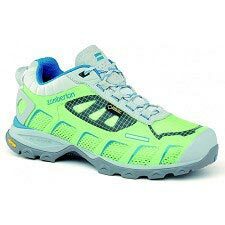 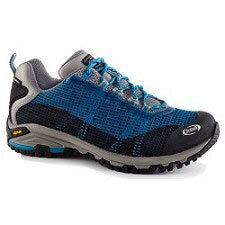 Increase your mileage with the protection and support of this comfortable hiker. The GORE-TEX® Extended Comfort footwear technology provides comfort and protection during intense activity by keeping water out while allowing sweat vapor to easily escape. 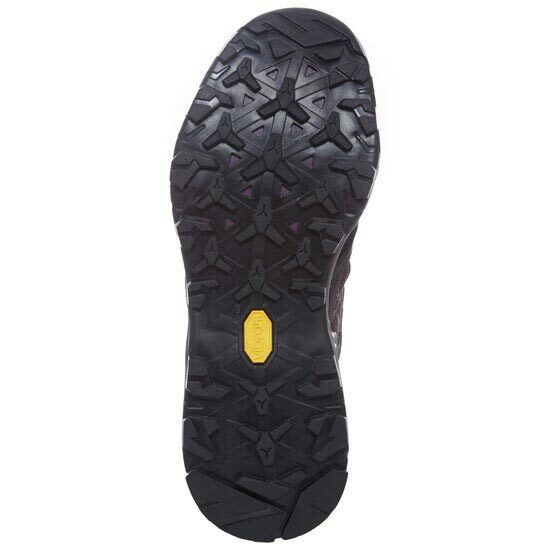 A full-foot plate and Cradle™ technology in the midsole deliver a stable ride by naturally absorbing impact and correcting the mechanics of your stride. 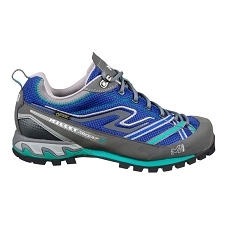 Customer Opinions "Hedgehog Hike GTX W"